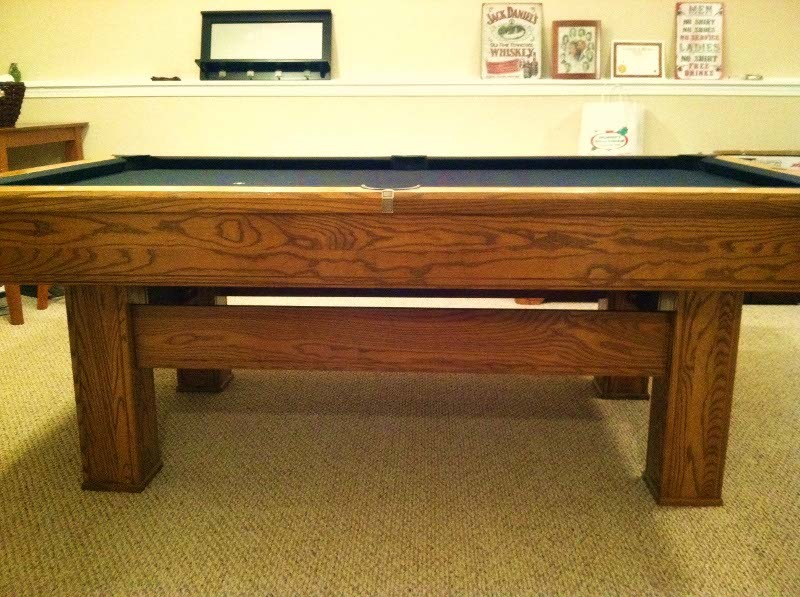 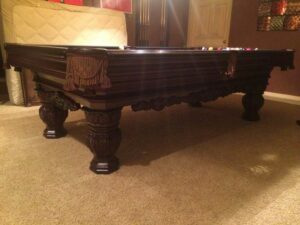 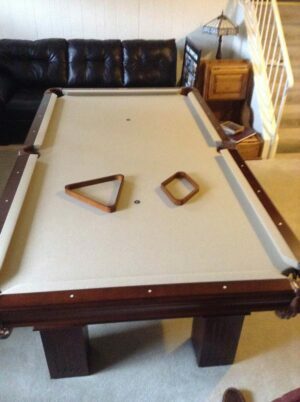 The Brunswick Highlander is one of the most popular pool tables ever sold. 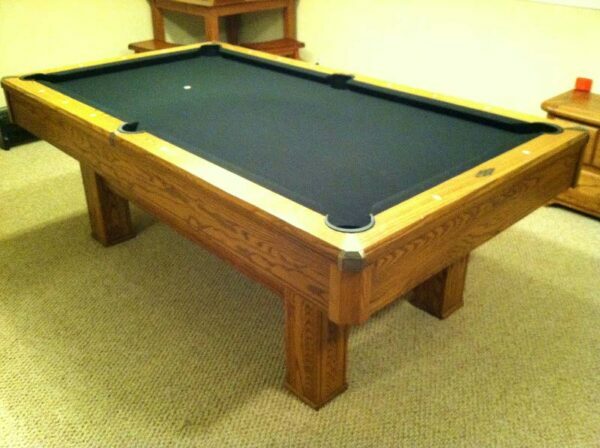 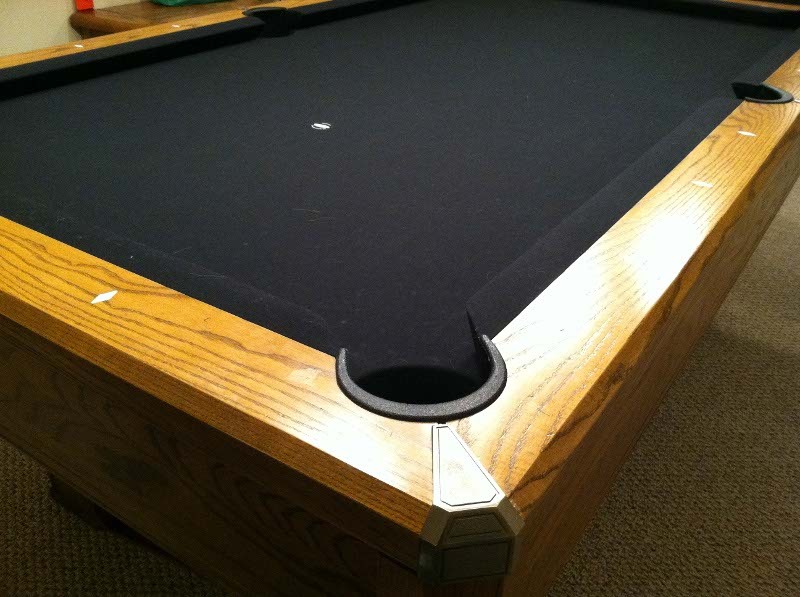 An affordable table that was created for billiard fanatics and Brunswick lovers worldwide! 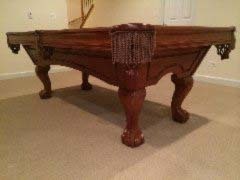 This beautiful table keeps it simple with clean lines and simple design while including all the bells and whistles you would expect to find on a traditional Brunswick pool table. 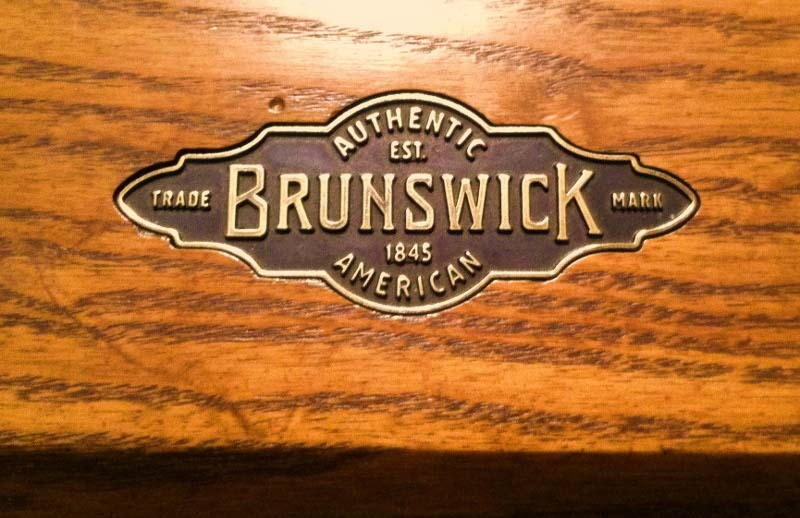 With Brunswicks patented Cross Bolt construction, certified premium slate, SuperSpeed Cushions, and High Performance Nut Plate construction guarantee generations of quality game play only available on a Brunswick. 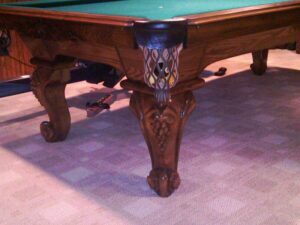 Finished in a gorgeous distressed oak with pearlized diamond-shaped rail sights this Brunswick Highlander fits perfectly into just about any game room. 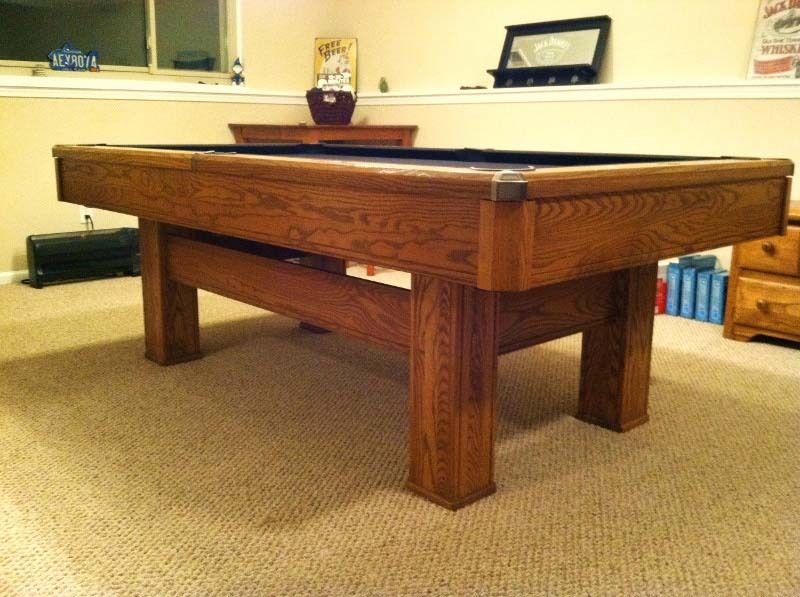 Click the button below to get a free, no pressure quote that will include your choice of cloth colors, upgrades, delivery, and setup.